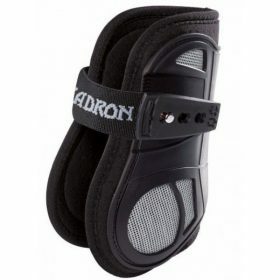 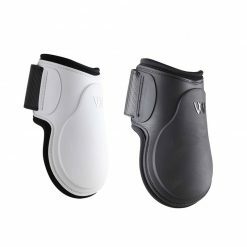 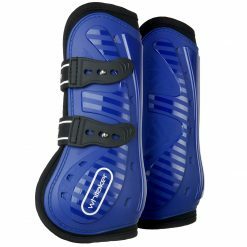 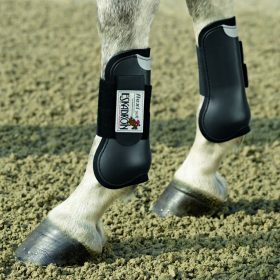 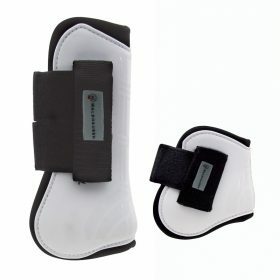 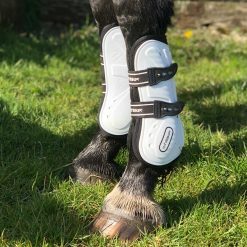 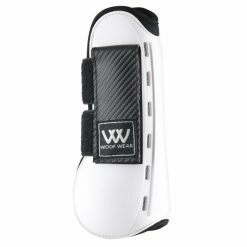 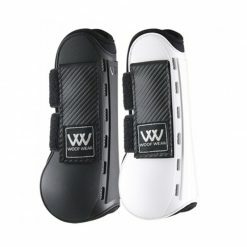 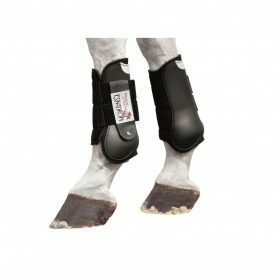 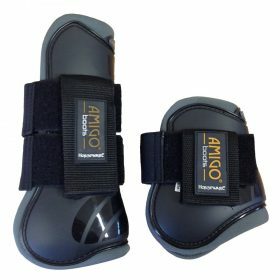 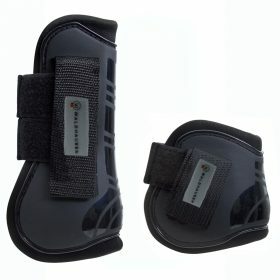 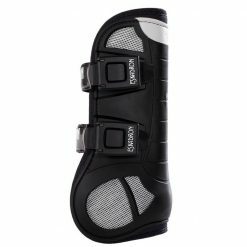 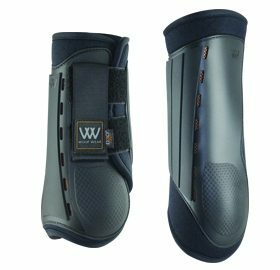 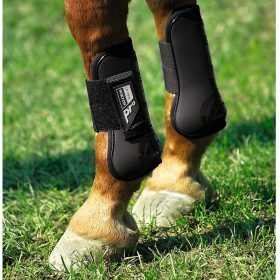 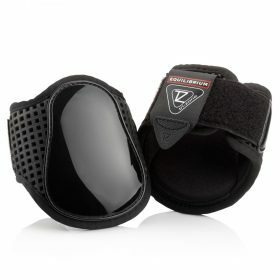 Tendon and Fetlock boots provide protection from strikes, knocks and bumps. 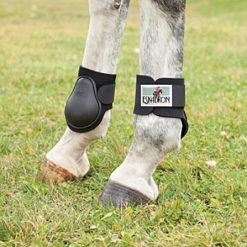 They are a must have for strenuous and demanding work such as dressage, show jumping and eventing. 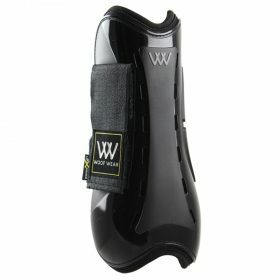 Shop our top quality brands such as Woofwear, John Whitaker and Eskadron.